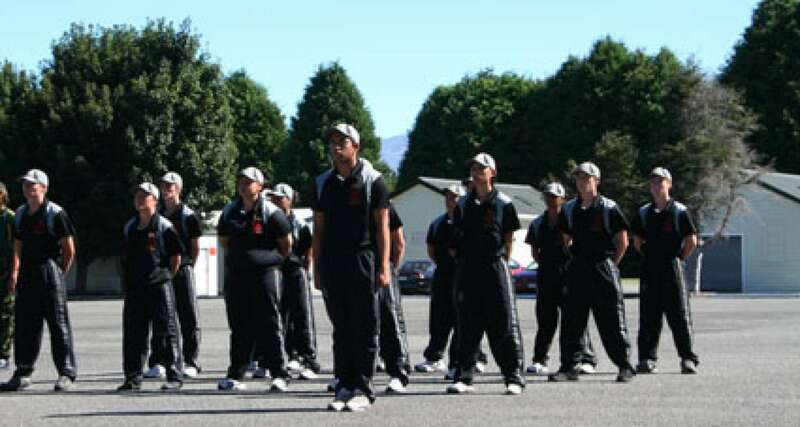 Integrates military skills into the academic syllabus. Better prepare students for work opportunities within but not limited to the army, navy, air force, police, fire department and customs service open to Year 11-14 students. The programme philisophy is driven by intangible terms such as uncompromising values, positive attitude, honest behaviour and a humble respect for people and assets. The philosophy is the driver to enhance personal qualities which promote the desire to learn and succeed in all fields . The military component provides students with the necessary tools to make sound decisions therefore increasing quality of life and reducing perceived learning barriers.